BOXBOXBOY! 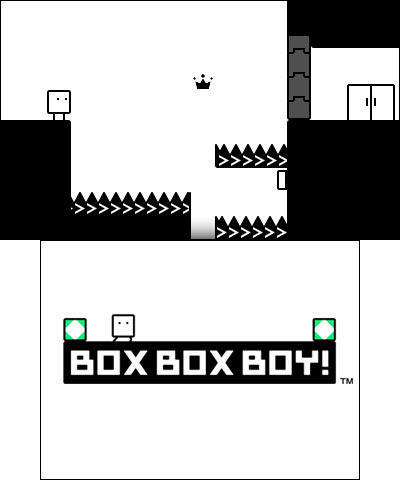 is out today, sequel to the fantastic BOXBOY! Is the headline above made of real words? Yes, it is. I promise. 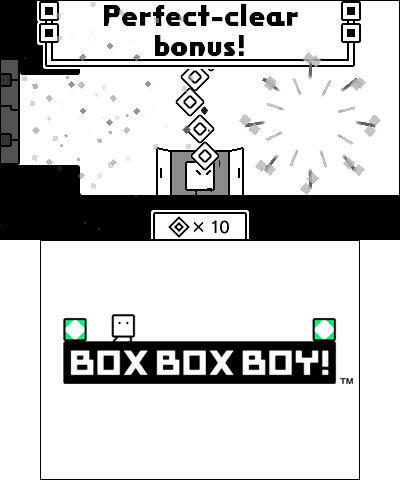 BOXBOXBOY! hits the Nintendo 3DS eShop today, and it’s selling for $4.99. 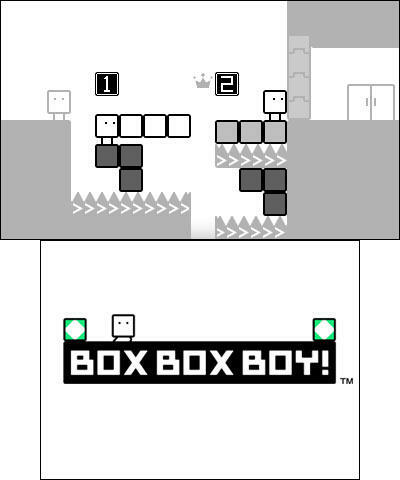 It’s the sequel to last year’s BOXBOY!, and it’s a puzzle game made by HAL Laboratory. The first game absolutely blew my mind. It starts out simple, but it evolves into a wonderful experience with brilliant puzzles and a neat little story. If the sequel is anything like that, this could easily be one of my favorites for the year. Here’s what Nintendo says about the game. It’s time to think outside the box once again. 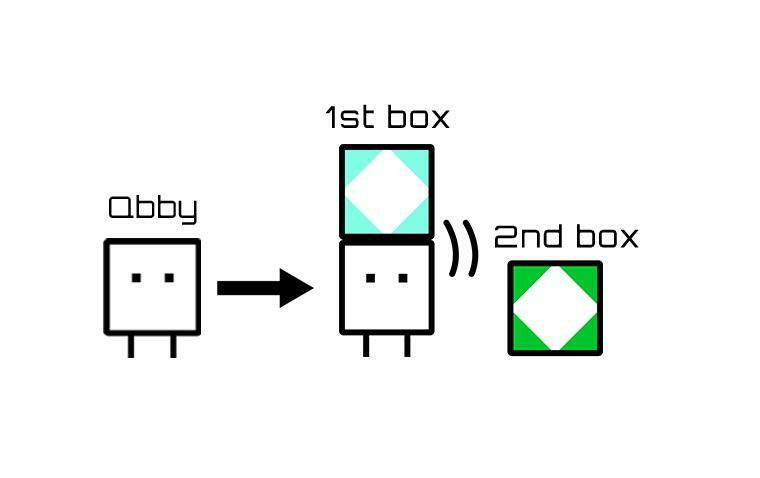 Our boxy hero, Qbby, has a new power that lets him duplicate his blocky bod into TWO sets of boxes. He’ll put every box to use to survive perilous traps across numerous puzzling levels. Learn new tricks and box formations to get past obstacles, like switches, spikes and even lasers! I’m in, Nintendo. You’ve won.